How much Detox should I drink? There is nothing better than waking up in the morning feeling energized and fresh and Qi Detox will certainly help you do that! The detoxing effect of the tea is a mild assistance to the body’s natural processes. Your body already has the best inbuilt detoxing system money can buy, and truthfully, there is no product that is as good as your own liver and biological systems at detoxing, however you can definitely help it along the way. Read comments here about how Qi has helped some people with their health. Basically you can drink as many cups of Qi Detox per day as feels healthy for you (some people drink as much as 5, some only drink 1 or less). The diuretic ingredients affect people differently, so it’s important to be conscious of how it’s affecting you (eg how much extra you’re having to urinate). And remember it is important to replace lost fluids. In summary, it is safe to drink as much Qi Detox tea as you like but it should never be used as a medication, but rather consumed as a healthy food/beverage choice that assists the body’s natural detoxing processes. The most common foods/drinks that stress our bodies and cause obesity are artificial food additives, sugar, highly processed foods, bad fats and alcohol. If you do want to feel healthier and more energetic, do your absolute best to reduce those in your diet. There’s no other way to have a ‘clean’ body. 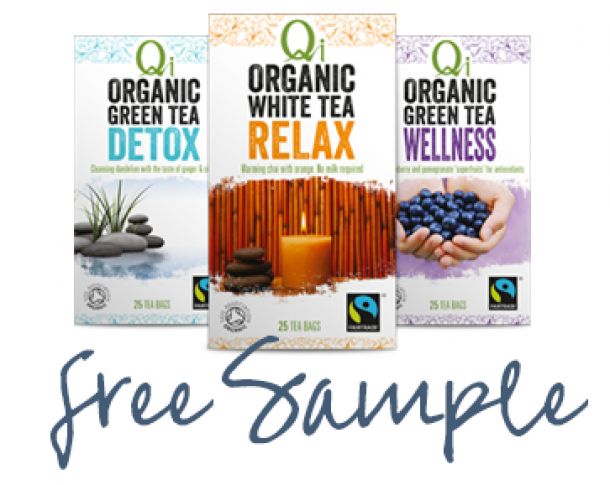 (Qi Detox is available at Woolworths and Coles stores).